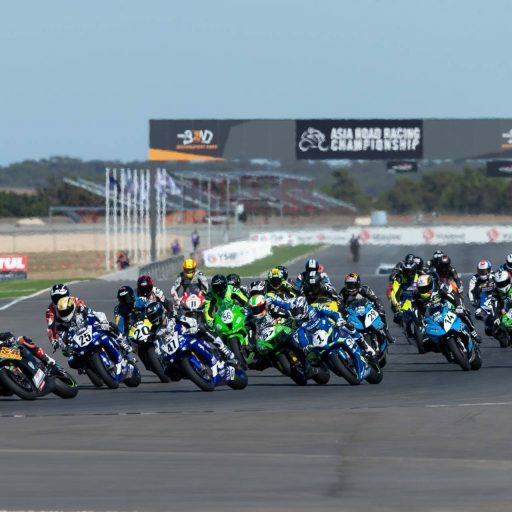 The Maxima BMW team this weekend head to Wakefield Park, located near Goulburn, New South Wales, for the second stop on this year’s Australian Superbike Championship (ASBK). 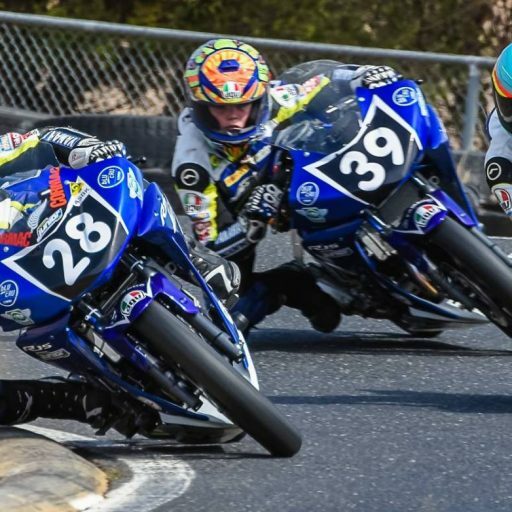 It’s the fourth year in a row that Wakefield Park has played host to the second round of the ASBK series and it’s a circuit which both Glenn Allerton and Ted Collins both enjoy because of its tight and twisty nature. 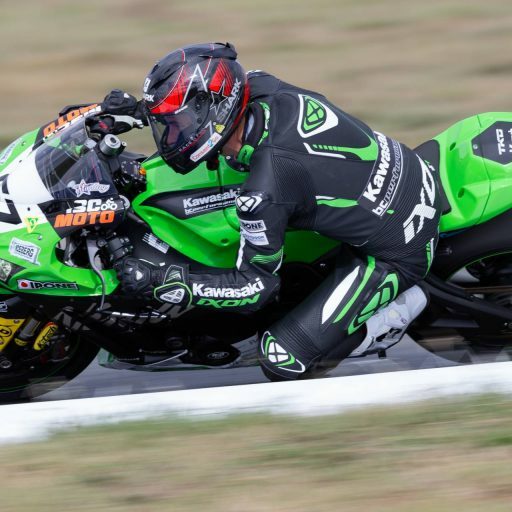 Allerton, who now has a total of 149 top ten placing’s out of 162 race starts in the ASBK Superbike category after he finished with a 7-7-9 result at Phillip Island last month, heads into this weekend in eighth place in the championship with 40 points on the board. 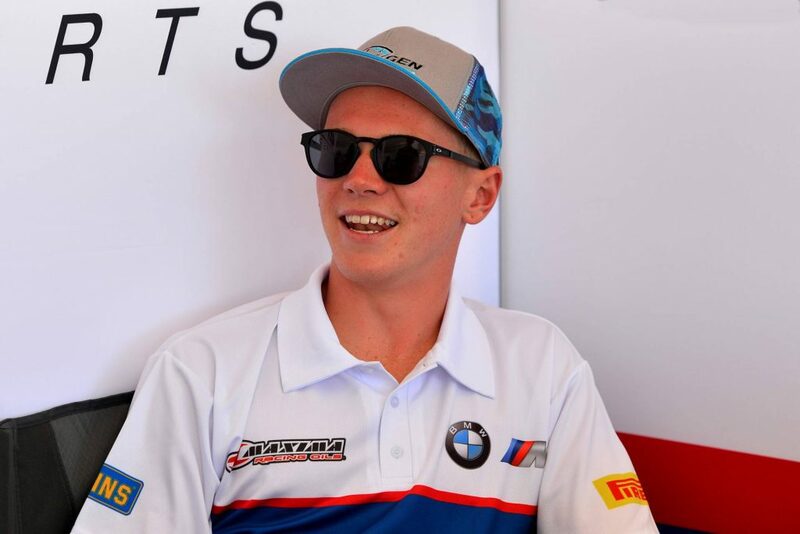 19-year-old Collins, who will start his 55th race with the Next Gen Motorsports team in the second twenty lap race at Wakefield Park sits two sports behind Allerton in the championship fight in tenth position with 31 points to his name. 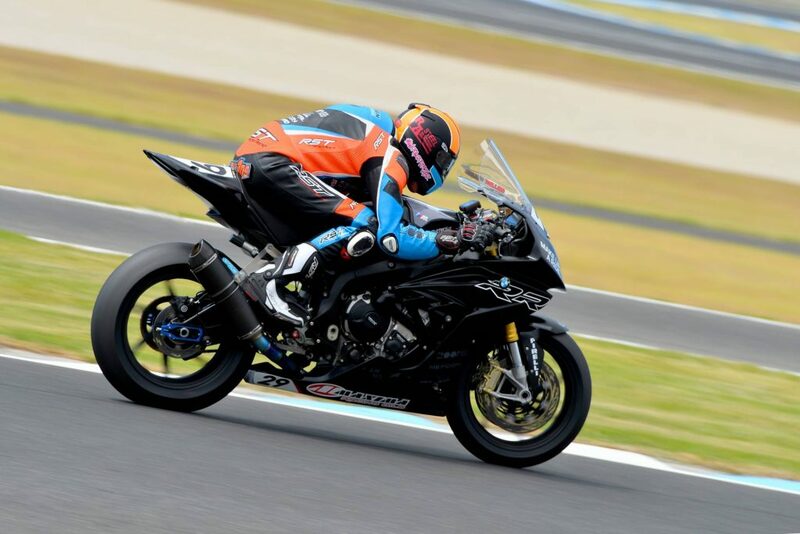 The 2017 Australian Supersport Champion steered his #29 Maxima BMW S 1000RR to an 11-11-10 result at the 4.445km seaside circuit. 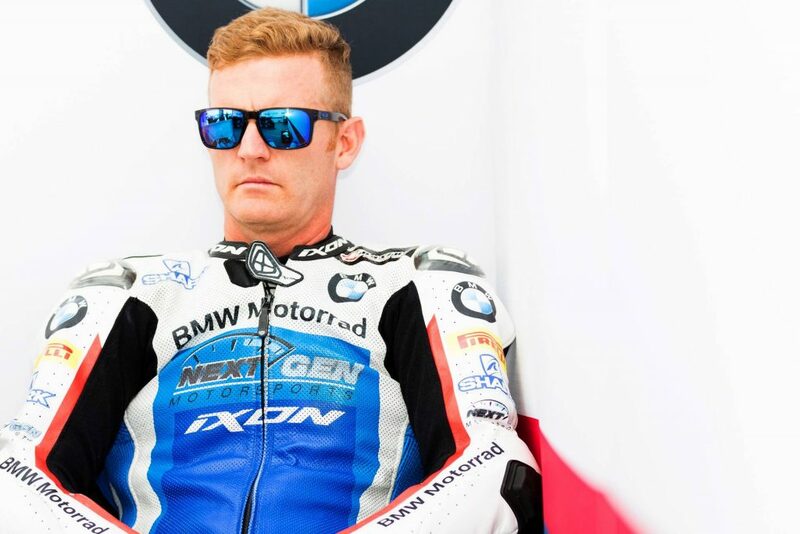 With Collins finishing tenth overall at the opening round, it marked his fourth overall top ten finish from a total of nine Australian Superbike Championship rounds completed thus far in his career. 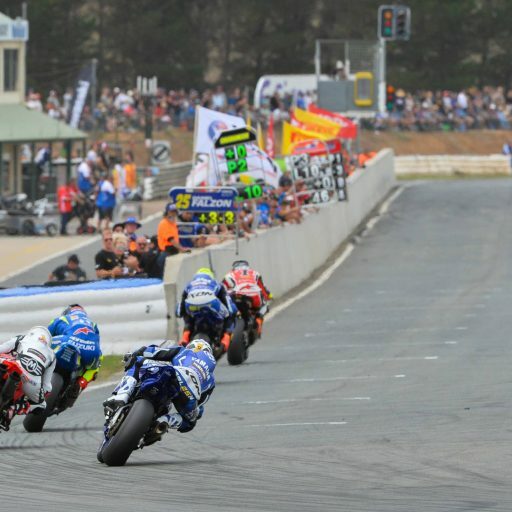 The first Australian Superbike Free Practice gets underway this Friday at 10:40am AEDT. 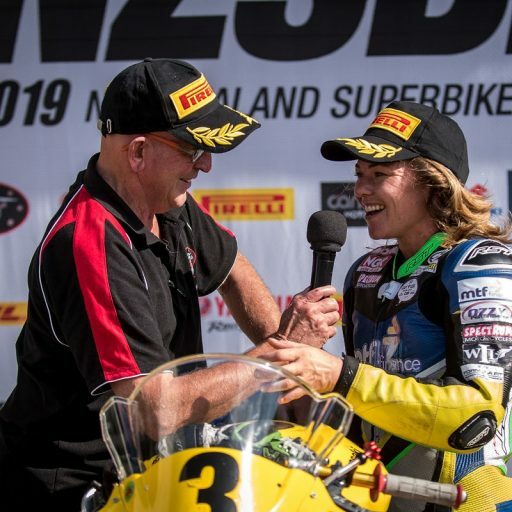 “For me it’s a bit hard to comment on what happened at round one and where we think we will be at for round two, as I have only just arrived back from a fantastic ride through South America on a BMW GS 800. That being said, I know the Maxima BMW team have taken what they learnt with the new tyres at Phillip Island and are trying to be better prepared for this weekend at Wakefield Park. “I’ve had a lot of success at Wakefield Park over the years that I have been there, even recently. I have always seemed to have gone quite well at Wakefield, which is why I’m looking forward to heading back there this weekend. On top of that, I regard Wakefield Park as a second ‘home round’, as I only live one and a half hours from the circuit. 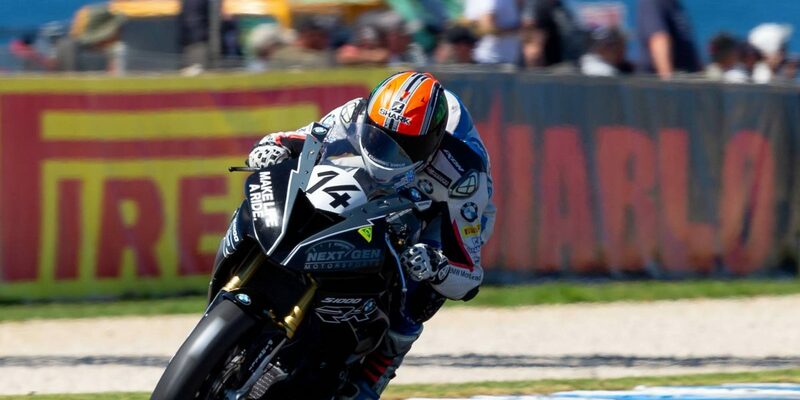 “Round one was a positive start for the Maxima BMW team and I at Phillip Island. Starting the year in tenth place in the championship was really good, as it’s where the team and I wanted to be. 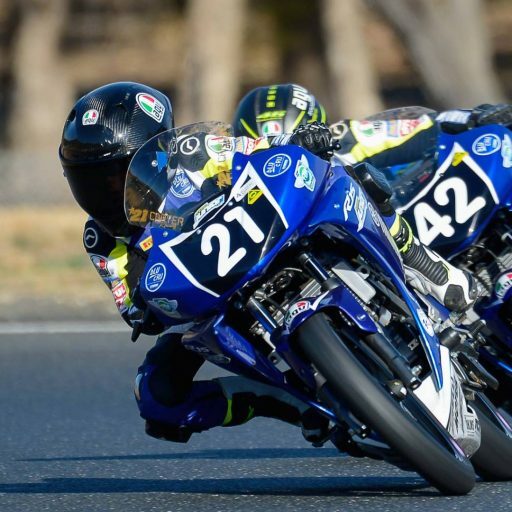 Heading into Wakefield Park this weekend we know we have to work on a few of our weaknesses to try and get ourselves closer to the front of the front of the field.